Effective February 1, 2019 Ipsen Group CEO Thorsten Krüger will move to the Advisory Board of the company, handing over global operational responsibilities to Mr. Geoffrey Somary. Mr. Somary is appointed to CEO of Ipsen Group worldwide, with the same effective date. Since 2005, Mr. Somary has held several senior positions within Ipsen, always closely involved with customers and with team members of the company. He has demonstrated the ability to bring together employees of different cultures in a way that delivers the best possible solutions to Ipsen customers. Ipsen Group Management will be complimented by Mr. Houman Khorram, who will continue to serve as Group CFO, a position he has held since 2013. 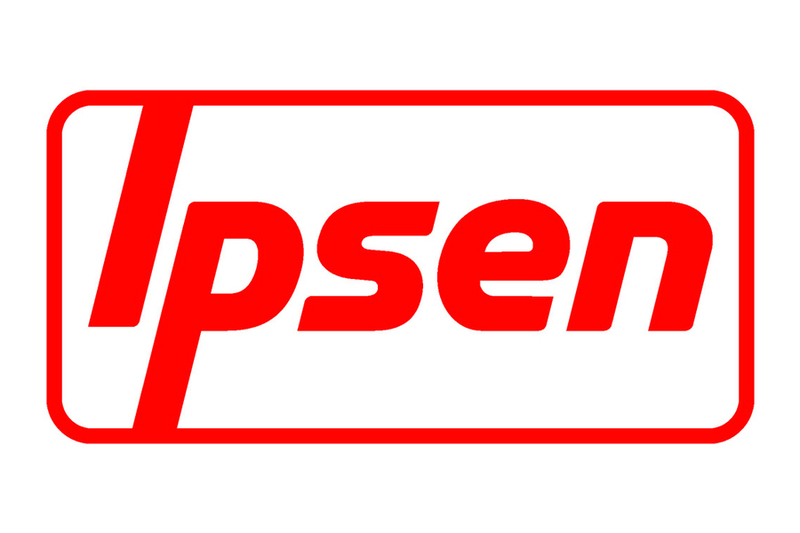 Ipsen designs and manufactures industrial vacuum and atmosphere heat-treating systems, supervisory control systems and predictive maintenance platforms for a wide variety of industries, including Aerospace, Automotive, Commercial Heat Treating, Energy and Medical. With production locations in Europe, North America and Asia, along with representation in 34 countries, Ipsen is committed to providing 360° support for customers worldwide. Choosing Ipsen means choosing a partner in success.